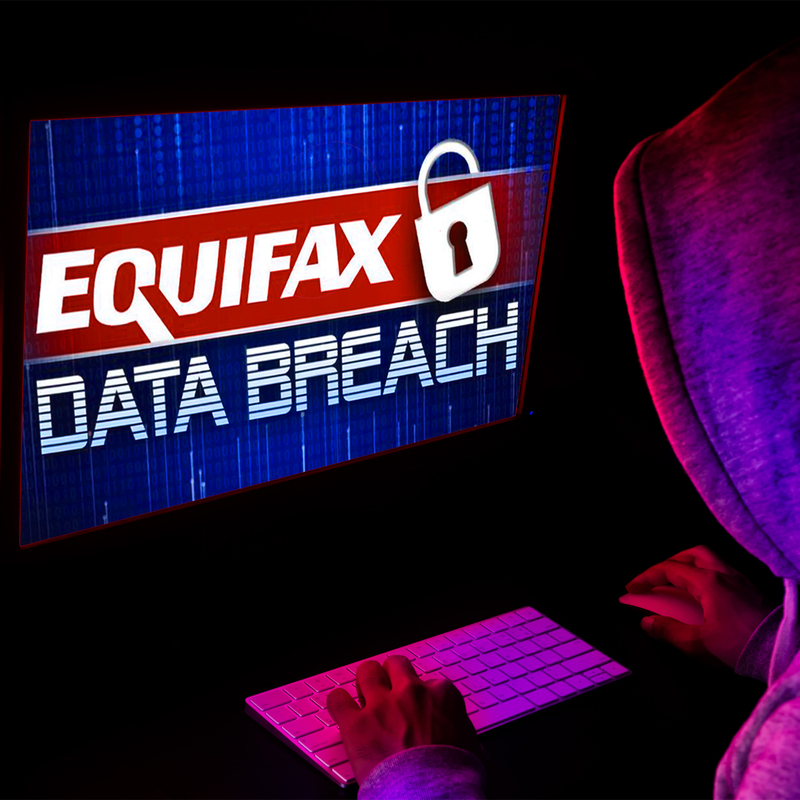 By now you’ve heard about the massive security hack at the credit reporting firm, Equifax. So, how and WHY did half of all American’s sensitive data fall victim to this breach? In this Komando on Demand podcast, we’ll explore the weakness in Equifax’s security protocols, and find out if the hack could have been avoided. Also, why did two of the firm’s top executives sell their Equifax stock before telling the public? Plus, we’ll tell you what you need to know about protecting your identity.